Are you a traditionalist who loves standard monograms? 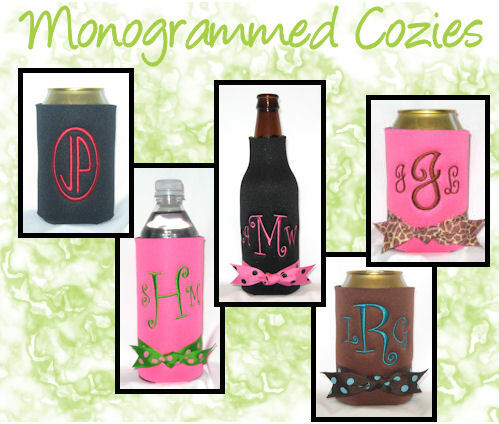 Any of your coolers can be monogrammed with traditional monograms. 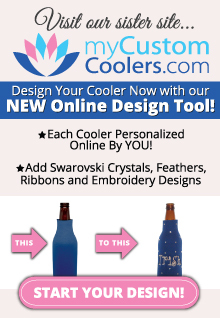 We have your traditional monogrammed water bottle coolers, and monogrammed can coolers. Whatever your monogrammed needs are we can accommodate you.